Our daily lives have become very unhealthy; and we tend to focus on fast foods and processed meals as a solution to save time in our hectic schedule. We do not get nearly enough vitamins and minerals into our bodies and this often leads to a variety of health issues. Juicing has become one of the best ways to ensure you get all the nutrition that your body needs; and it is a concentrated sources of essential vitamins and minerals that you consume on a daily basis. There are so many delicious recipes to follow and you can treat a variety of diseases with a glass of freshly juiced fruits and veggies. There are a lot of juicing benefits for every individual, including all the important vitamins and minerals that our bodies need. It will help to fight infections and also protect us against health problems like diabetes, cancer and heart disease. Research has shown for example, that cabbage juice can help protect against stomach ulcers, and cherries can reduce gout and promote movement in all your joints. Cranberry juice can help to prevent urinary tract infections and also reduce the possibility of kidney stones. These are just a few examples of how powerful freshly juiced fruit and veggies are. It can definitely make a big impact on your health. A lot of people are under the impression that they can just buy bottled juices that are made ready-to-drink, but it is not quite so simple. 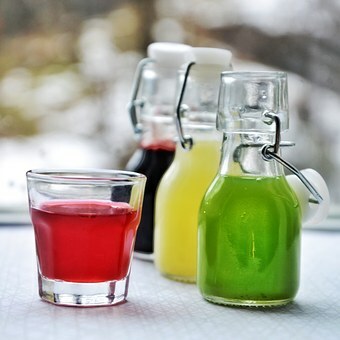 Bottled juices does not give your body nearly the same healthy benefits that freshly juiced ones do; and the main reason for this is that packaged goods contain a lot of fruit concentrates, not whole fruit juices. Packaged juices must also go through a pasteurization process before they can be put on the shelves, and this usually includes boiling the juice to prevent bacterial infections. When you boil the juice, it destroys a lot of the natural nutrients and therefore decreases the nutritional value that you get. This is why it is better and healthier to make your own juices at home. Citrus fruits also help to treat a lot of health problems and they are a very common choice for juicing. If you take grape juice for example; it contains Trans-resveratrol, which is believed to reduce the risk of atherosclerosis in patients of all ages. It can also reduce the risk of heart disease. Grapes contain antioxidants called Proanthocyanidins; which are located in the fruit’s pit. They contain a lot of Vitamin C and E; so juicing your grapes with their seeds is a very healthy way to go. Juicing does not have to take up all your valuable time; you can make a glass of freshly juiced fruit or veggies in no time. 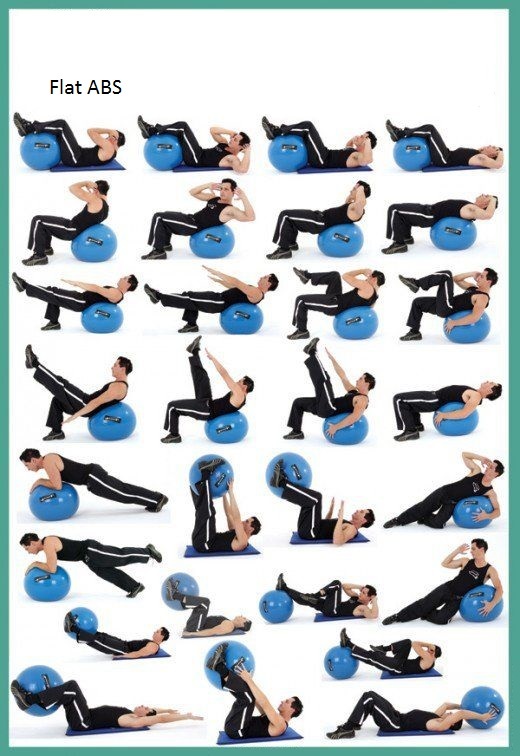 It will quickly form part of your daily routine and you will notice the health benefits that it gives you in no time. Not only will you have more energy, but you will also reduce your chances of health problems and infections; all while boosting your vitality.